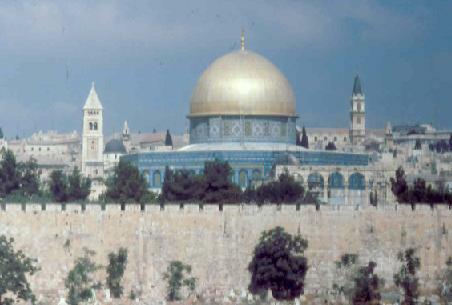 From 27 June till 5 July 1979 Rosalie enjoyed the sights of Jerusalem, Israel. She went on a tour which started off with over 12 churches on the first day. 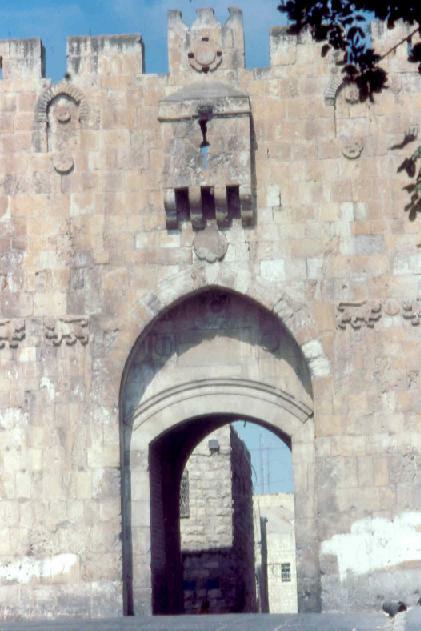 Besides the great history, food, and wonderful company she had many adventures. 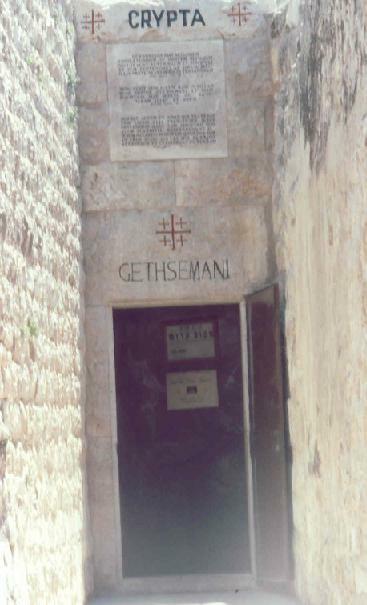 The Garden of Gethsemane. Inside are 8 olive trees over 1000 years old. 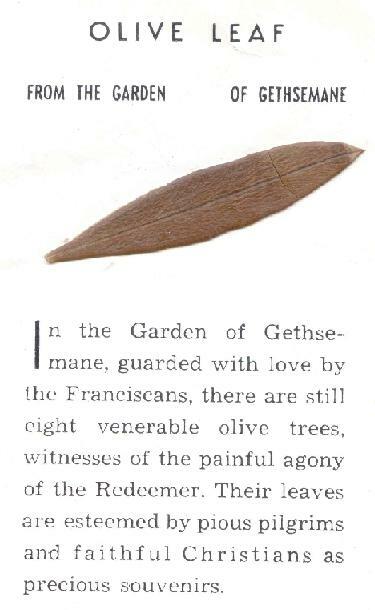 An olive leaf from the garden. 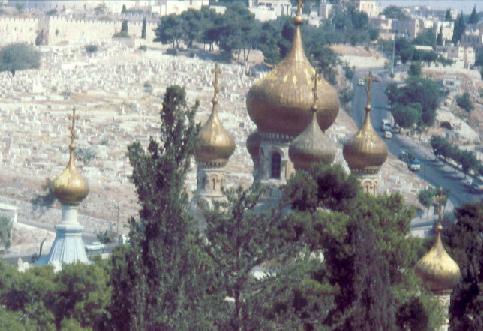 The domes of the Church of St. Mary Magdalene on the Mount of Olives. 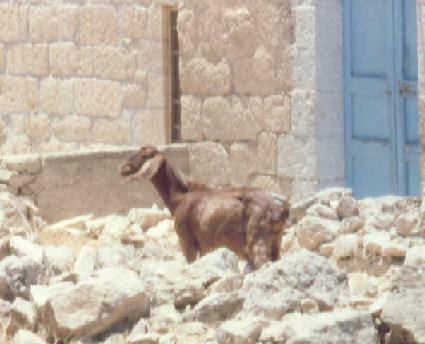 Is this Thornton, the world famous goat, in Israel in 1979?.